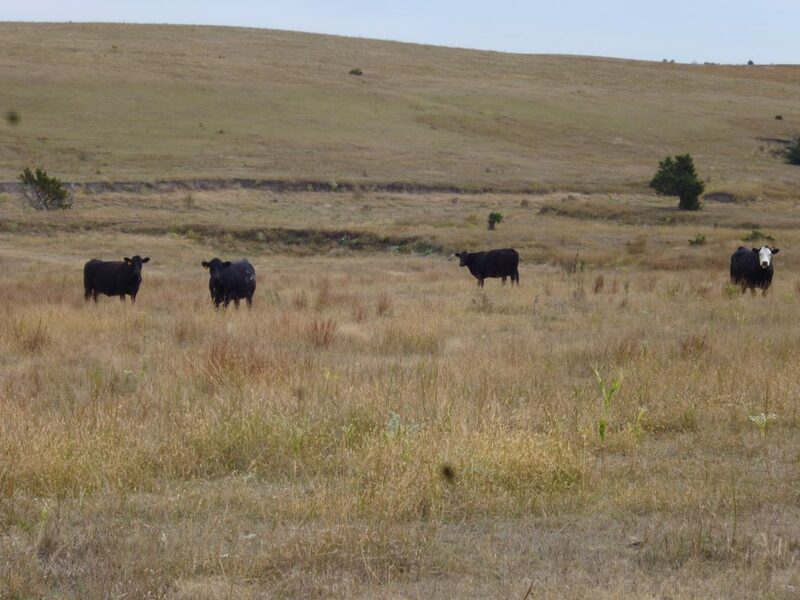 Description: 240 acres of exceptional hardland pasture located 4 miles south of Inavale, Nebraska on Road 500, then 1/2 mile east on Road C, then 3/4 mile south on Road 550. From Inavale, Nebraska: Four miles south on Road 500, 1/2 mile east on Road C, then 3/4 mile south on Road 550. The South Half of the Southeast Quarter (S 1/2 SE 1/4) of Section Twenty-Six (26), and the Northeast Quarter (NE 1/4) of Section Thirty-Five (35), all in Township One (1) North, Range Twelve (12) West of the 6th P.M., Webster County, Nebraska.